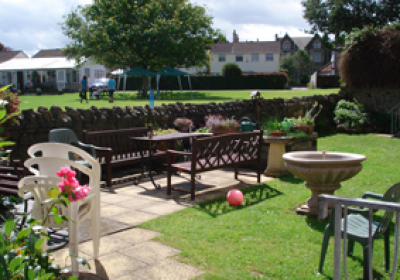 Winash has been a care home for the elderly since 1938 and provides quality residential and respite care in Victorian Clevedon. Privately owned by Heather House, whose parents owned Winash from 1973, it continues to exceed industry best practice for every aspect of residential care. 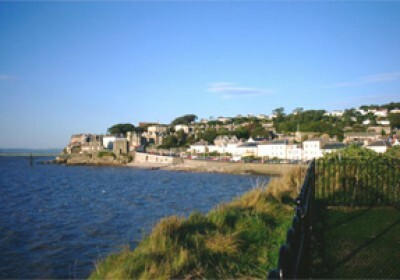 Winash is highly commended by residents, their families and care professionals. 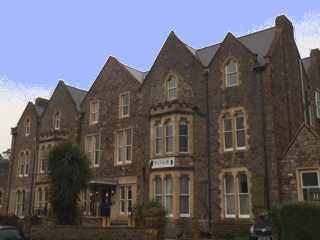 At Winash, there are 32 generously sized single rooms, 23 with en-suite and many having views over the garden and Clevedon Lawn Tennis Club. Residents may bring there own furniture as long as it meets fire regulations. Winash aims to provide support to residents so that they may lead active and normal lives. Residents are free to make their own day to day decisions, with the added security of care staff being on hand to help when needed. Winash offer vital support on the little things that make a big difference to someones independence! All residents are treated equally and with respect, each having their own care package tailored to there needs. We recognise that everyone is different and has different needs to enable them to be happy and lead as normal a life as possible. As you would expect, Winash strives to continually exceed industry standards for quality of care to our residents. 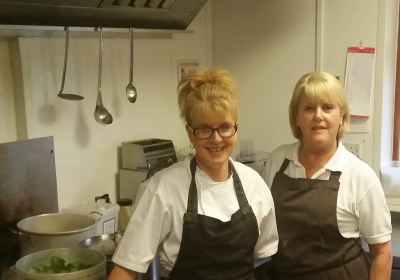 Success in this goal comes from having qualified and happy staff working at Winash. 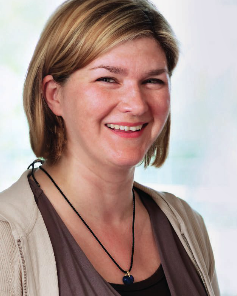 Heather House is a qualified Registered General Nurse and holds a Diploma in district nursing. City & Guilds 325.3 advanced management for care, D32/33 certificate in management studies. Heather is also a manual handling trainer. Other qualifications include ENB 931 care of the dying patient and their family. Natasha Chapman is jointly registered as Manager at Winash, she has an NVQ Level 4 Registered Manager qualification (adults), NCFE Level 2 Safe Handling of Medication, Foundation in Management of Care, Diploma in Care and Level 3 in End of Life Care. Emma Utley is Deputy Manager at Winash, she has a level 3 NVQ qualification in Care and has a QCF level 5 in Health and Social Care. Staff numbers are allocated to meet the needs of the residents as per the residential forum guidelines. 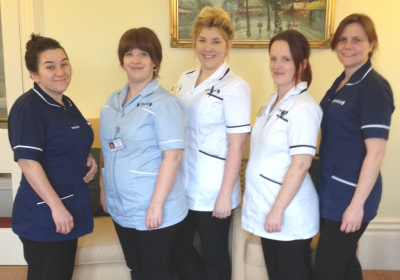 We currently have over 80% of our care staff trained to or working towards level 2 NVQ or higher.